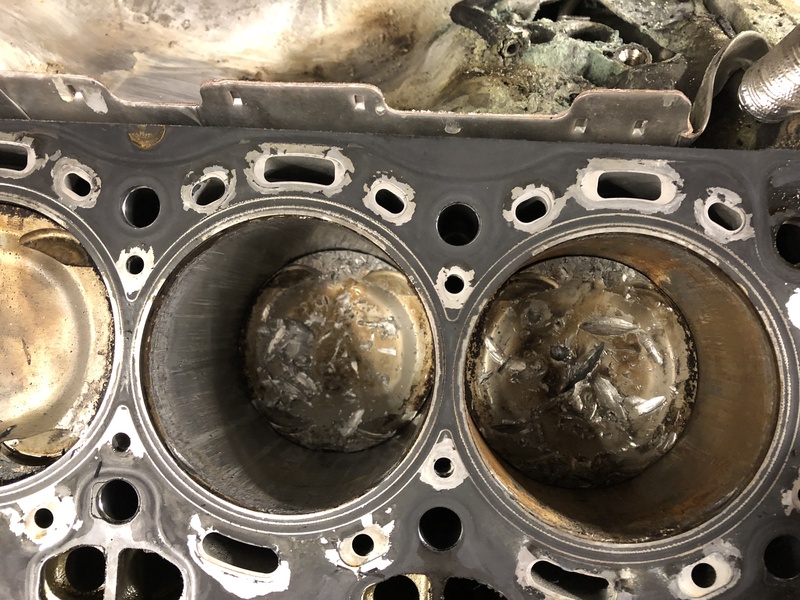 Here’s a picture of the intake manifold off on a new B48 engine,,,customer came in car has no power and check engine light on,,,I checked faults and found coolant temp sensor and bank 1 knock sensor short circuit no signal,,,decided to look under the intake manifold. and thats where I saw the Rat damage which caused the customers problem. Got this the other day,,,,E90 came in with check engine light on,,,,I could tell some kind of backyard mechanic has been working on this car and trying to fix the problem,,,,but they made the problem worse. The faults were lean mixture and airmass meter faults,,,,so I decided to smoke test the engine and found major leaks around the valve tropic motor and oil everywhere,,,,I removed the valvetronic motor and found it silconed in place with the whole gasket in 2 pieces and siliconed trying to seal it up with silicone,,,,,all they had to do is buy a new gasket and no more air leaks. 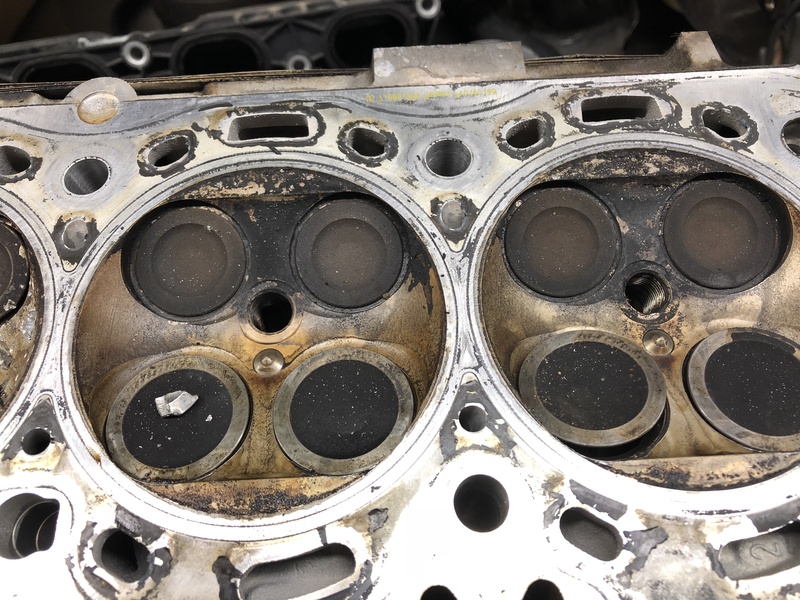 Here are pictures of the new B engines with a old style mechanical water pump,,,,as you can see some white dried up coolant leaking from the water pump. here are some more pictures of this fine new design water pump,,,,I don’t know why we went back to the old style water pump and go away from the newer style electric water pump. 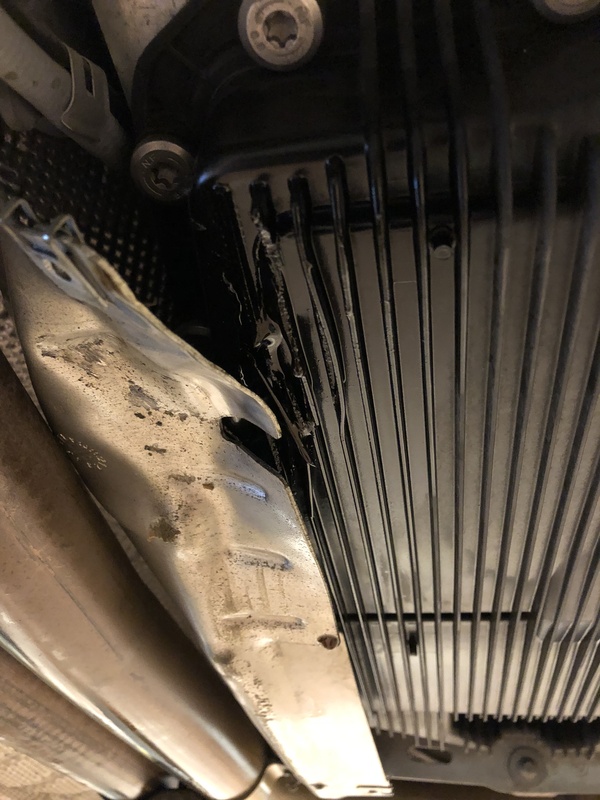 this new design gets better with a vacuum control flap,,,,this flap opens and closes off water going to and from the water pump,,,,we are seeing these water pump failing early this car had 15k miles. 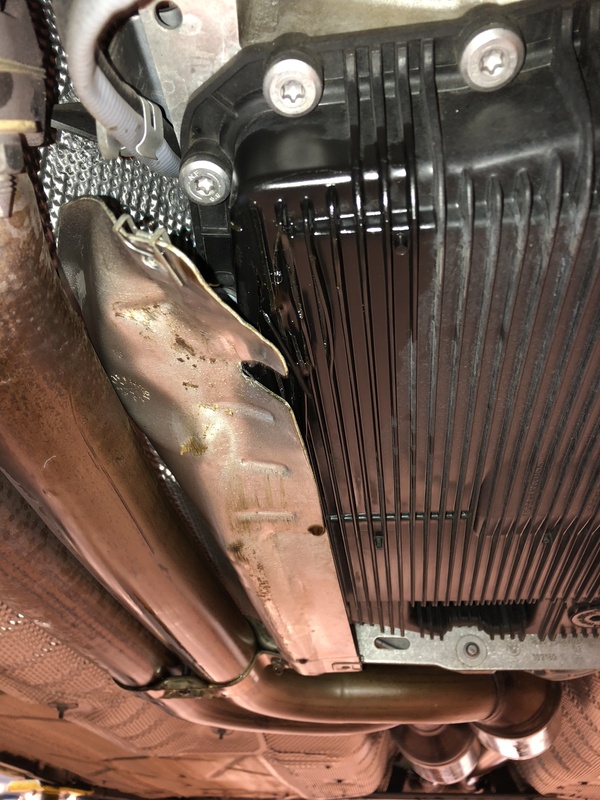 Customer came in and said he ran over something,,,so I checked out the damage and saw customer tore away the lower fuel tank support bracket,,,the mounting bolts were tore away from the body,,,the customer is lucky no orange high voltage wiring were near by or damaged. 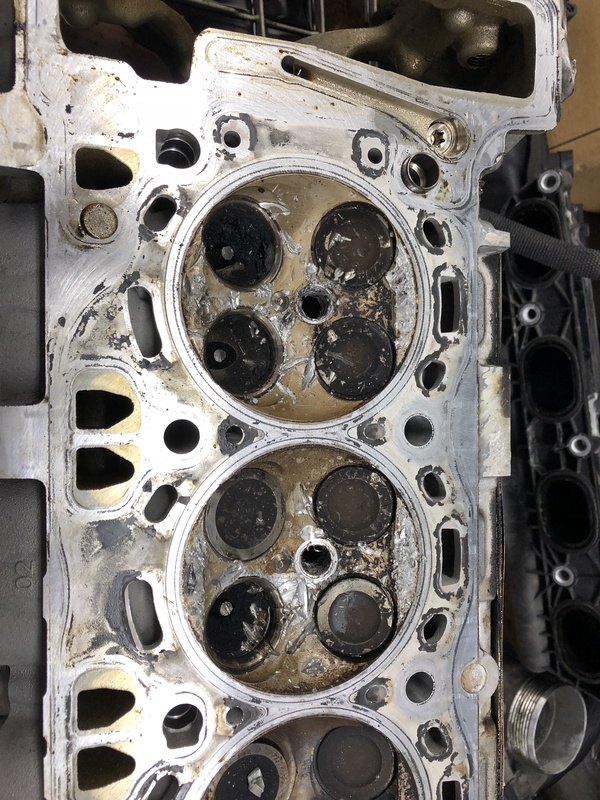 Ok this is bad news,,,X6 M engine came in not running good,,,,vanos issue on bank 1,,,,engine wasn’t taken care,,,the engine had a lot of oil leaks and coolant leaks,,,,valve stem seals leaking really bad,,,,also when you started the engine you would hear a load rattle noise coming from the engine like a chain rattle noise,,,,the noise would come and go,,,,well bad news is the right side timing chain rail broke and caused the timing chain to jump timing causing the valves to hit the Pistons and bend and break causing major damage. 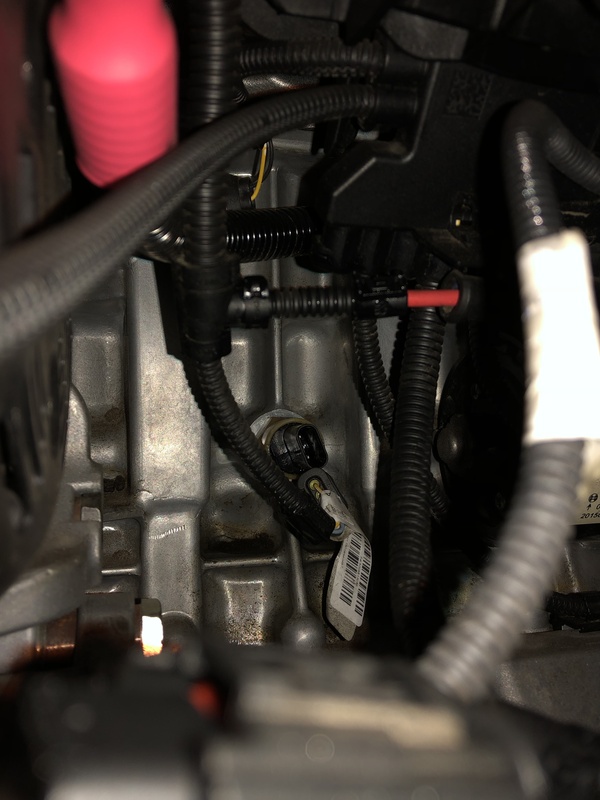 Check engine light came on a N20 saying engine temperature faulty,,,,checked connection ok,,,the sensor is located under the intake manifold you remove the intake pipe and throttle housing to gain access. 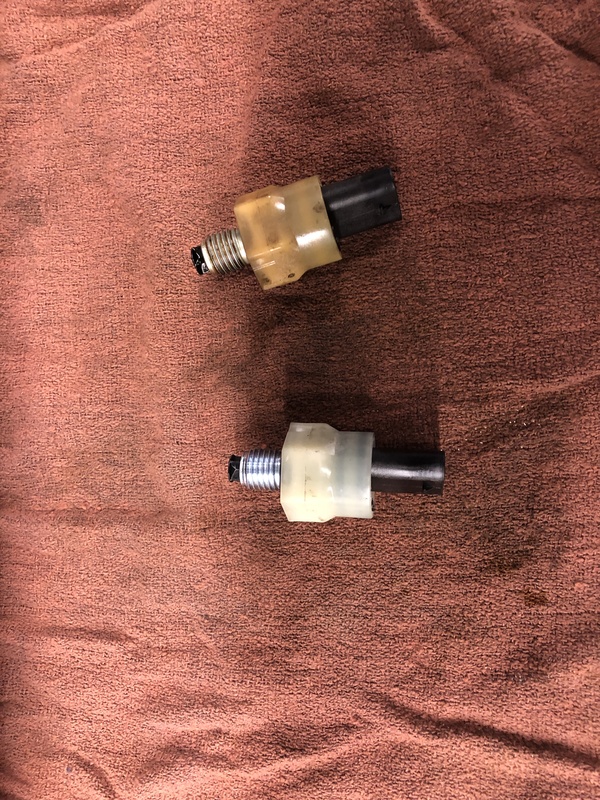 Here is the old and new sensor,,,this sensor does oil pressure and oil temperature ,,,we see this sensor good bad once and awhile.